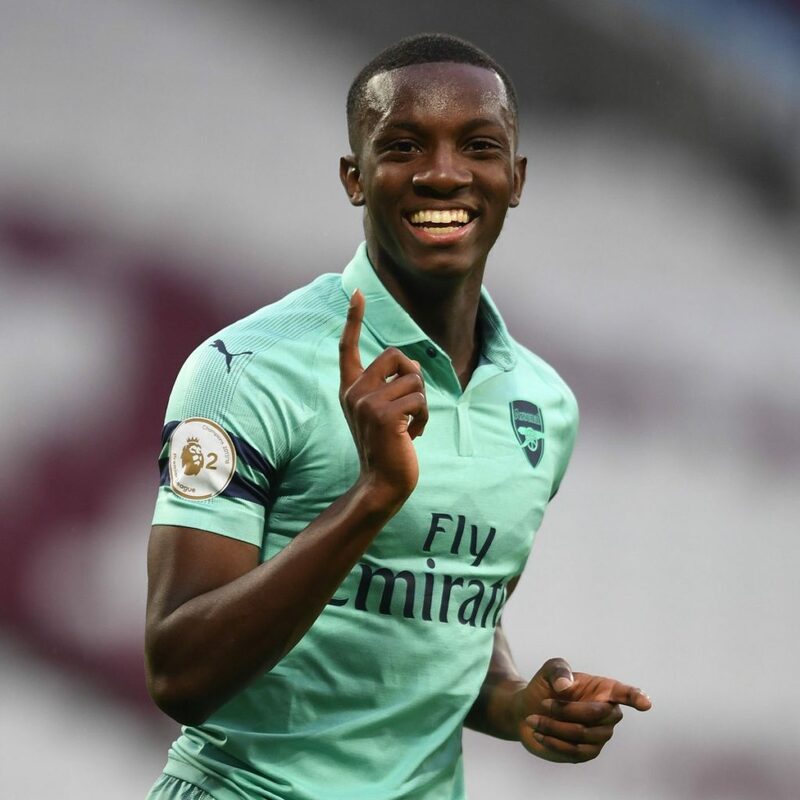 English born Ghanaian youngster Eddie Nketiah was in top form for Arsenal U-23 on Monday night as he bagged a brace and created another as the gunners beat Chelsea. Nketiah's brace and Carl Carl Jenkinson's strike ensured Arsenal U-23 extended their unbeaten streak to eight games with a 3-1 victory over their London rivals. 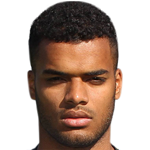 The 19-year old opened the scoring eight minutes into the game with a low drive at the edge of the box. The Gunners kept on pushing for a second and shortly afterwards, the Ghanaian cut from the right to smash in his second of the day. Chelsea then came out of their shelves in search of a consolation but this time Nketiah did not score, however turned provider for Jenkinson's goal. After the break Chelsea pulled one back through Daishawn Redan with seven minutes left on the clock. Nketiah's performance has seen him knock on the doors of the first time with Unai Emery keenly observing.